Interview show featuring the world’s biggest stars and top moviemakers — George Clooney, Julianne Moore and Russell Crowe, just to name a few. They drop by the ABC News studio to talk to Rolling Stone’s film and television critic Peter Travers about their latest projects and their lives. And just when you think you know all there is about these stars — there’s a musical surprise at the end of every interview! 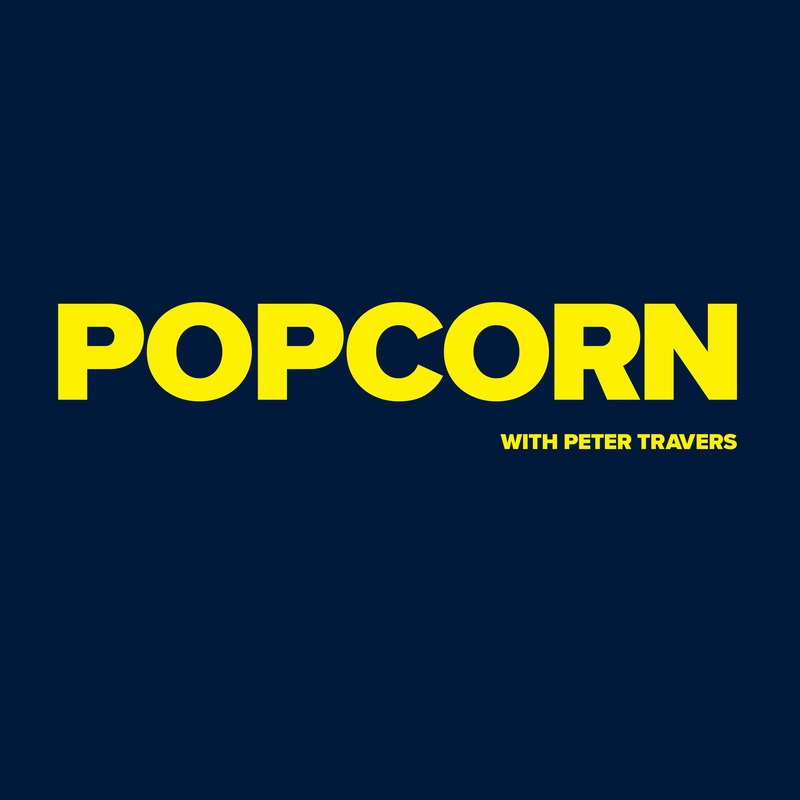 Peter Travers an American film critic, author and journalist. For some 25 years, Travers has written for Rolling Stone. He personally screens nearly 400 movies per year and releases weekly reviews. Travers is the nation’s most blurbed film critic, according to eFilmCritic.com. 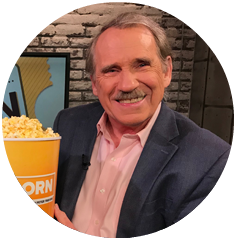 Travers is also host of ABC’s “Popcorn With Peter Travers,” where he interviews actors, directors and Broadway performers about their roles and their lives.